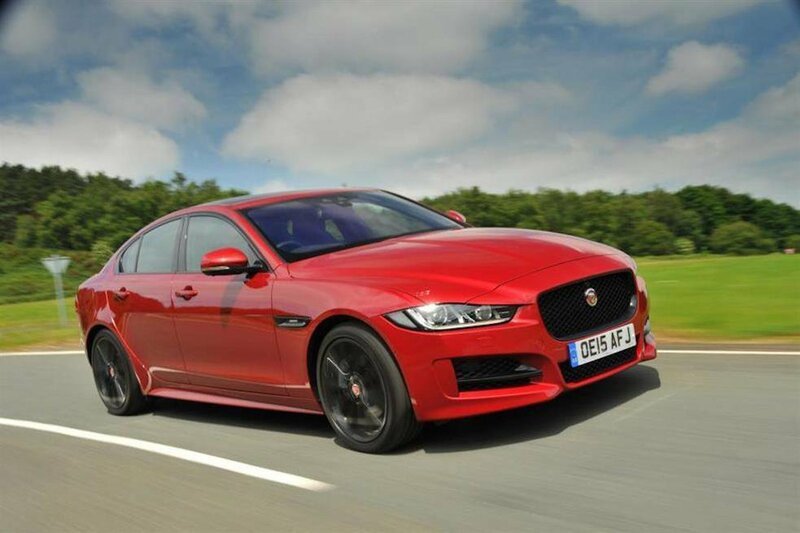 Deal of the Day: Jaguar XE | What Car? We’ve recently been behind the wheel of the new 197bhp Jaguar XE in R-Sport trim, and you can read our full review here. While it may not be a popular choice with fleet buyers because of its high CO2 emissions, we’ve found a discount online that private buyers might find tempting. The XE is now the best car in its class to drive, beating the BMW 3 Series, and it's even better with the larger alloys and stiffer suspension in this R-Sport trim. The body control is very good, and it still manages to offer a smooth ride even with the firmer suspension set up. Its 2.0-litre petrol engine is quiet, smooth and sounds great, too. Inside, the car is very impressive, and stacks up well against its premium rivals. The much-improved infotainment system is a real step up from Jaguar’s past efforts. Its engine offers good performance, but its fuel economy is disappointing. An official return of 37.7mpg, while emitting 179g/km of CO2, is worse than the BMW 320i. The XE’s rear-seat space and boot capacity is not as good as other rivals, either, but it’s still a very pleasant interior. R-Sport trim is well equipped with 18in alloys, leather seats, bi-xenon headlights, stiffer suspension and a sportier body kit as standard. If you do want to add any extras then luxury interior options include a WiFi hotspot for £300, a panoramic sunroof for £1000, as well as a head-up display for £1000. The discounted price includes a £738 discount which is conditional upon you taking out finance at 4.9% APR Representative arranged by the dealer. If you're not taking out the finance option, add £738 to the quoted price. Head to Drivethedeal.com then select ‘Jaguar’ and ‘XE Saloon’ from the menus to see the full range of deals available.